This blend of herbs is formulated to improve circulation and purify the blood. It is combined with Garlic to help maintain good health. This blend of herbs is formulated to improve circulation and purify the blood. 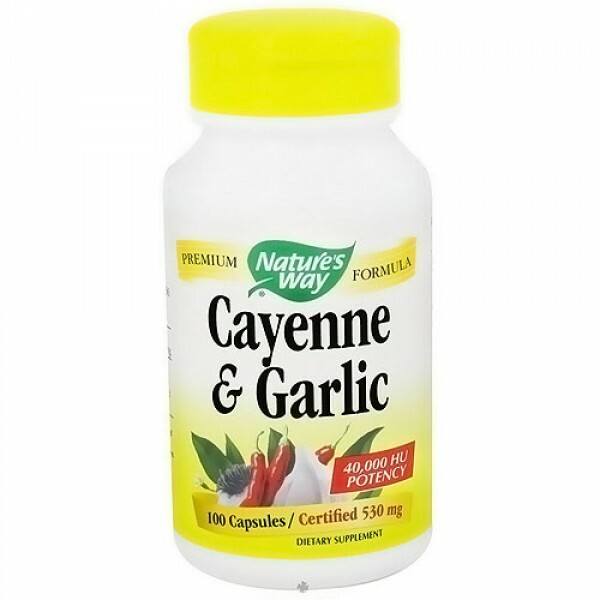 Cayenne pepper exerts a number of beneficial effects on the cardiovascular system. 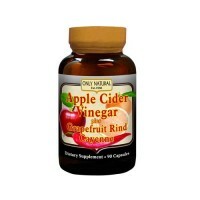 It reduces the likelihood of developing arteriosclerosis by reducing blood cholesterol and triglyceride levels. 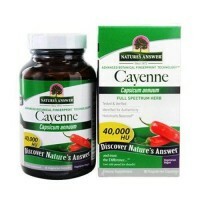 Cayenne also reduces the platelet aggregation and increases fibrinolytic activity. 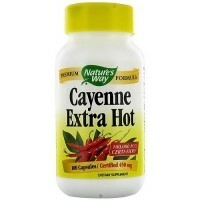 Interestingly, cultures consuming large amounts of Cayenne pepper have a much lower rate of cardiovascular disease. The dietary virtues of Garlic are well-known the world over. Garlic has served mankind for centuries as a remarkable natural antibiotic, antiviral and antifungal, as well as a nutritious way to achieve healthy immune function. Consult a healthcare practitioner before use if you are nursing a baby.